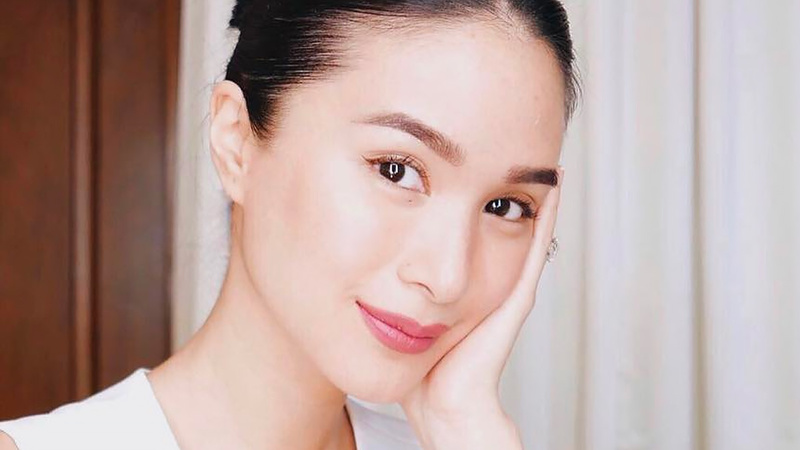 Even someone like Heart Evangelista has to deal with the consequences of an oily T-zone—breakouts included. However, the actress has her acne-preventing skincare routine down pat. 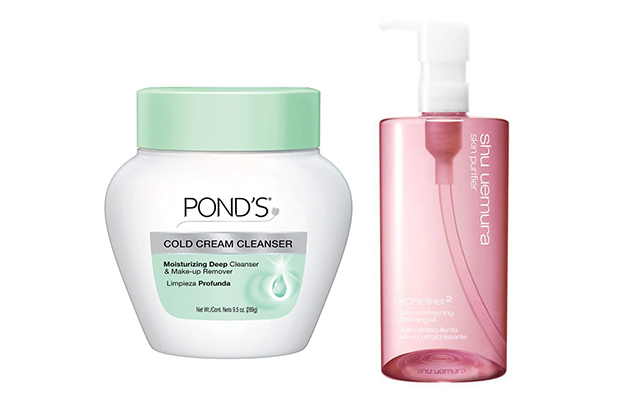 She shares the essential parts of her tried-and-tested beauty regimen. Read about it below!